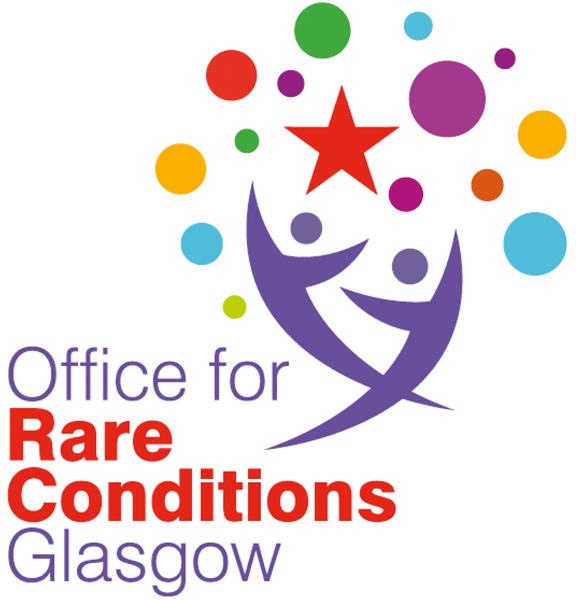 The endocrine service in Greater Glasgow & Clyde NHS Health Board has a long track record of caring for people with rare endocrine conditions. The Health Board includes maternity and neonatal services and has seamless transfer of patients from birth to adulthood. Paediatric and adult endocrine services are all based on one site, co-located with diagnostic services. Glasgow has an established steroid biochemistry service and is quickly expanding its diagnostic molecular genetic service, which currently includes congenital hypothyroidism, DSD and rare endocrine tumours. 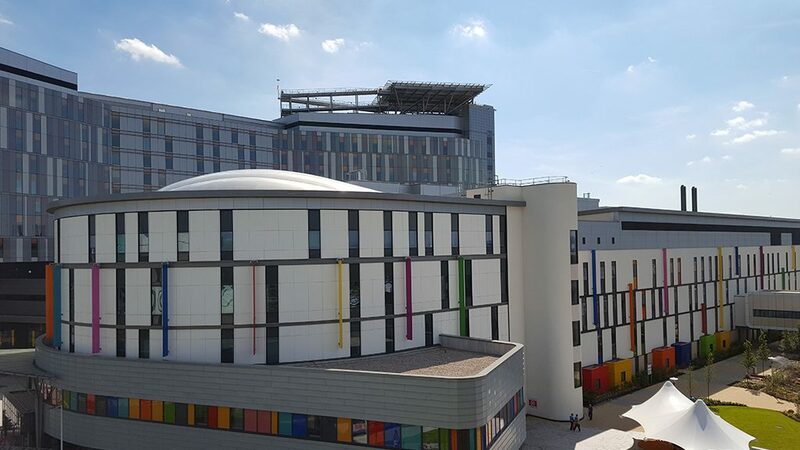 Glasgow is the national centre for adrenal venous sampling, performs all IPSS for the West of Scotland and has expertise in laparoscopic surgery. For many rare endocrine conditions, Glasgow works within a Scottish Managed Clinical Network. Internationally, it plays an active and leading role in a number of fields including DSD, Bone and Adrenal. The International DSD/CAH Registry and the European Registries for Rare Endocrine Conditions are projects that are managed from Glasgow. Because of its geography, Scotland is a leader in innovative forms of Technology Enabled Care. There are dedicated MDT clinics for DSD (incl. CAH), primary bone disorders, secondary bone disorders, Prader Willi, Turners, Hyperinsulinism, genetic and sporadic endocrine tumours, late effects including BMT and gender dysphoria. Through networks such as the Scottish Paediatric Endocrine Group and the Scottish DSD Network, the service has strong links with other centres in Scotland.